OUR CORE VALUES ARE MORE THAN JUST WORDS ON A POSTER. Some companies say they have core values. We live by them. 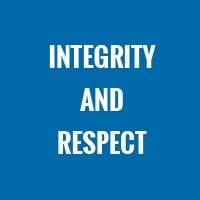 Our core values are ingrained in everything we do, from the people we hire, to the way we do business. If our core values align with yours, let's talk. Work with the highest ethical standards, interact openly and directly, honor our commitments and value diversity of styles, roles and perspectives. 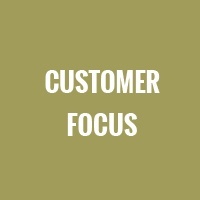 Make customers the starting point for everything we do. Understanding what they want and expect from us will enable us to earn their loyalty. 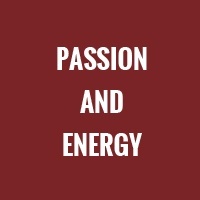 Bring passion and energy to our work so that we are "energy givers", enabling us to own and pursue objectives in spite of obstacles and adversity. 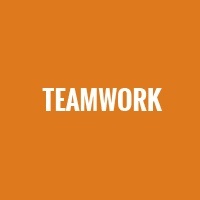 Actively collaborate with others to solve problems and create opportunities... devote ourselves to the team's and others' success. 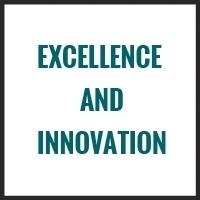 Continuously elevate our expertise and knowledge to strengthen our competitive advantage; and always look for ways to apply breakthrough ideas. 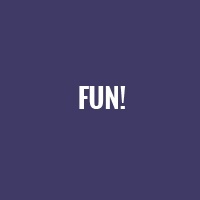 Enjoy what we do and have fun with each other - celebrate a job well done... "25% more fun".